The flavor in this popular seasoning comes from aromatic Szechuan peppercorns. Use it to add some zing to stir-fry dishes, dipping sauces or wherever your imagination takes you! Heat a heavy skillet over medium heat. Reduce the heat to low or medium-low and add the Szechuan peppercorns. Brown the peppercorns, shaking the pan occasionally until they are aromatic. Crush the peppercorns with a mortar and pestle or a rolling pin, as you would to make a salt and pepper mix. 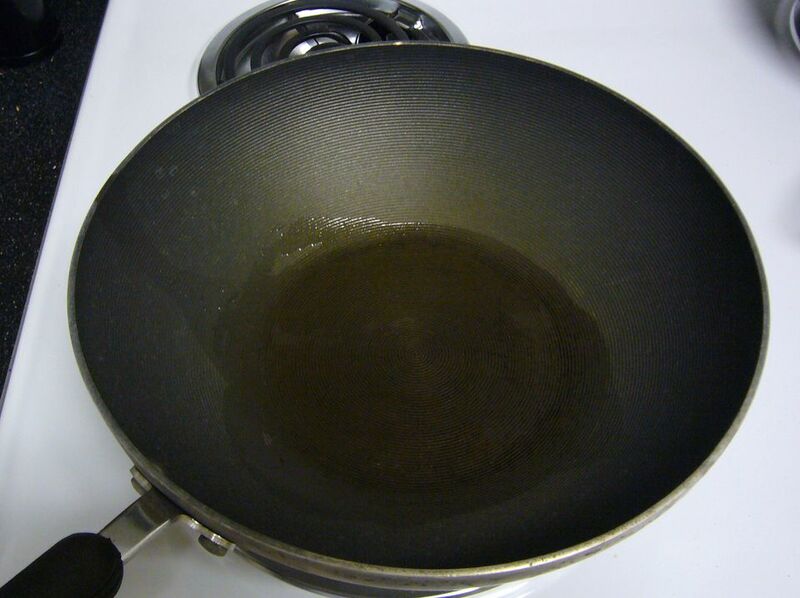 In a separate saucepan, heat the oil over high heat. Return the crushed peppercorns to the frying pan and pour the oil over top. Strain the flavored oil and store in a sealed container at room temperature.